Flower Cutters, Veiners, Wires etc. 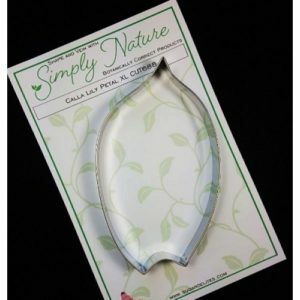 LollodooProductsFlower Cutters, Veiners, Wires etc. 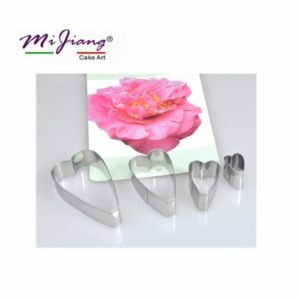 Products for making beautiful Flowers and Decorations for your Celebration Cakes. Pretty Blooms can add freshness and vibrancy to an otherwise simple cake for any celebration. 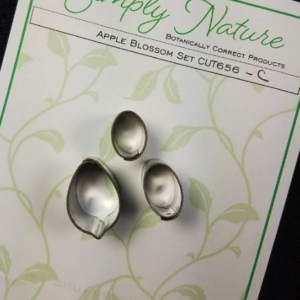 Our selection of cutters and veiners by Simply Nature Botanically Correct was created by Jennifer Dontz and creates the most realistic replica of nature. 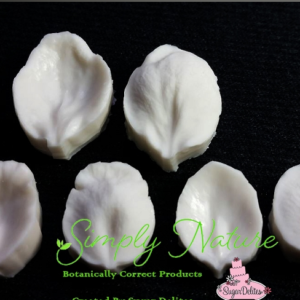 The Lollodoo flower range consist of cutters Made in China, Sunflower Sugar Art and our Simply Nature Botanically Correct range of cutters and veiners.